Your loved one is murdered and you have the necessary skills to do something about it. Do you want justice … or revenge? For Jackson Stone, a Nashville advertising executive, former Marine and avid outdoorsman, his journey to answer that question begins with an extraordinary press conference to announce his deadly intentions. That’s the plot for the novel “Vendetta Stone,” published in 2013 by Tom Wood, who graduated from the MTSU School of Journalism in 1977. In his fictional true-crime thriller, the main character’s sensational comments concerning the murder of his wife and his intention to seek revenge quickly go viral, and reaction is swift — from the police to Stone’s family members to his church family, from bloggers to victim’s right advocates to anti-violence groups. Everyone takes sides and his comments divide Music City like never before. Soon, the hunter becomes the hunted, and Stone’s fate is decided in a suspenseful showdown at one of Nashville’s iconic landmarks. What makes Wood’s novel unique is narration provided by fictional journalist Gerry Hilliard, there to chronicle it all, who also recounts his own role in tracking down the killer in his first “true-crime” book, Vendetta Stone. 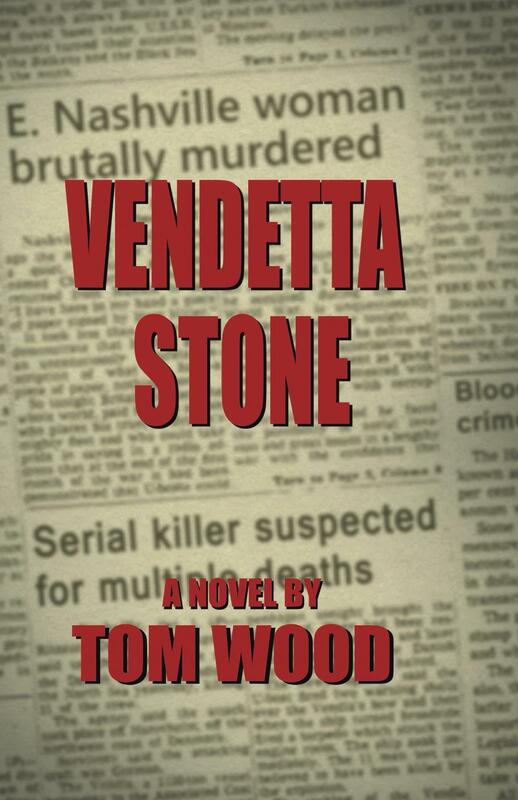 Vendetta Stone is Wood’s first novel. 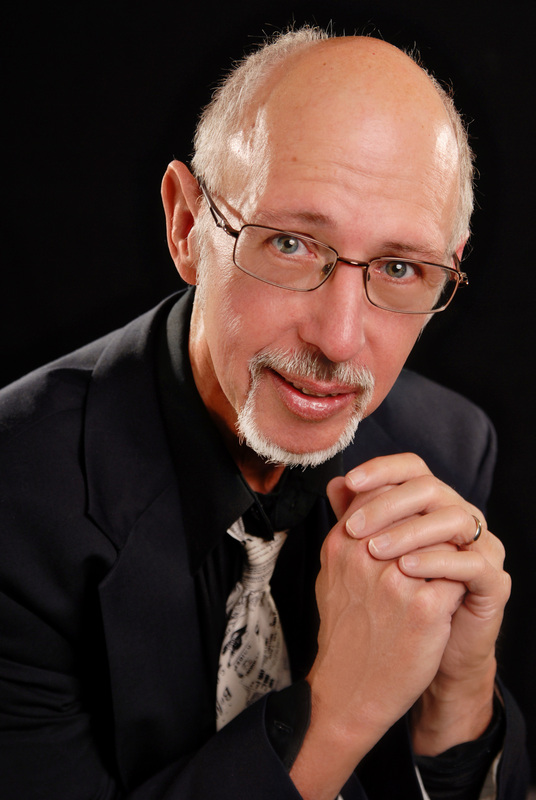 He is a veteran sports writer and copy editor who has covered a wide variety of events, ranging from Nashville universities to boxing, from the Iroquois Memorial Steeplechase to the 1996 Atlanta Olympic Games for The Tennessean, where he also wrote a number of entertainment features. Since his retirement from that newspaper, he has continued to contribute freelance articles to several news outlets including the Knoxville News Sentinel, Nashville Ledger, The Associated Press and Ft. Myers News-Press. “My career at The Tennessean – and this book, to a large degree – would not have been possible without the training I received and the experiences I had at MTSU,” Wood recalls. “Dr. Glenn Himebaugh and Dr. Ed Kimbrell were great journalism instructors, challenging me to do my best at all times. I also had some great creative writing teachers in Dr. Charles Wolfe and Dr. John Paul Montgomery. Wood had a fiction short story published in the 2012 Civil War anthology Filtered Through Time and contributed an interview to the 1989 collection Feast of Fear: Conversations With Stephen King. The native North Carolinian is also an actor and has appeared as a background character actor in numerous episodes of the ABC series Nashville (the first two seasons) as well as several other film and multi-media projects.